We are honored to be chosen at the top of 289 local practices for the Expertise award. Whether an average Joe or a Top athlete on the field, we pride ourselves on our knowledge and years in the field. 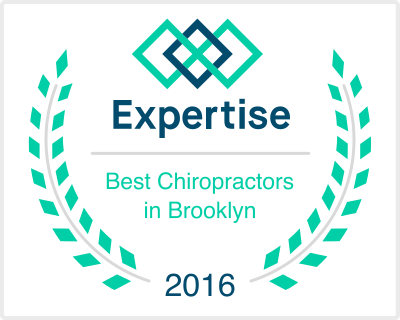 Always keeping ahead of the competition so that our patients can recovery quickly and perform at their best.